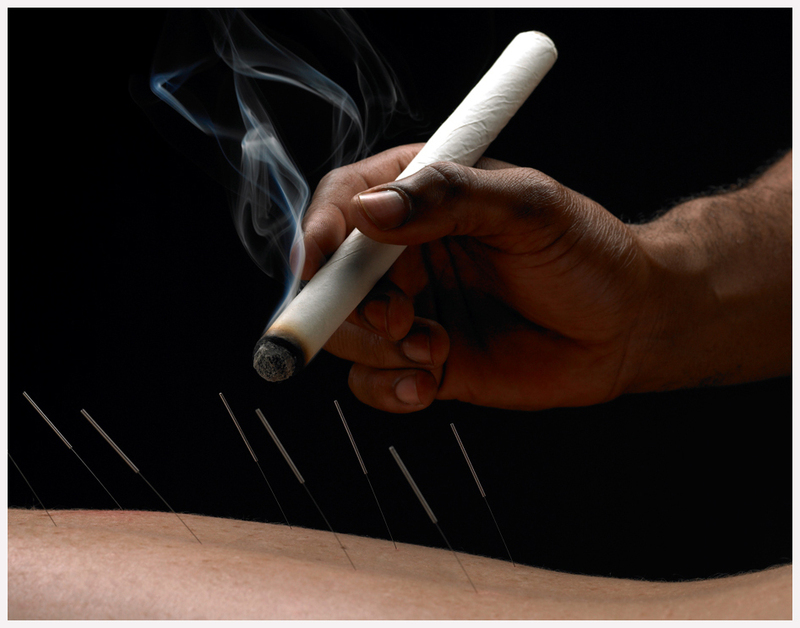 A system of diagnosis and treatment using medicinal herbs, one of the branches of traditional Chinese medicine. Herbs used range from the nontoxic and rejuvenating, such as ginseng, which are used to support the body’s healing system, to highly toxic ones, such as aconite, used in the treatment of disease. A therapy in which heated glass cups are applied to the skin along the meridians of the body, creating suction as a way of separating adhesion of muscles, stimulating the flow of energy/Qi and encourage the circulation of old stagnant blood to promote healing. 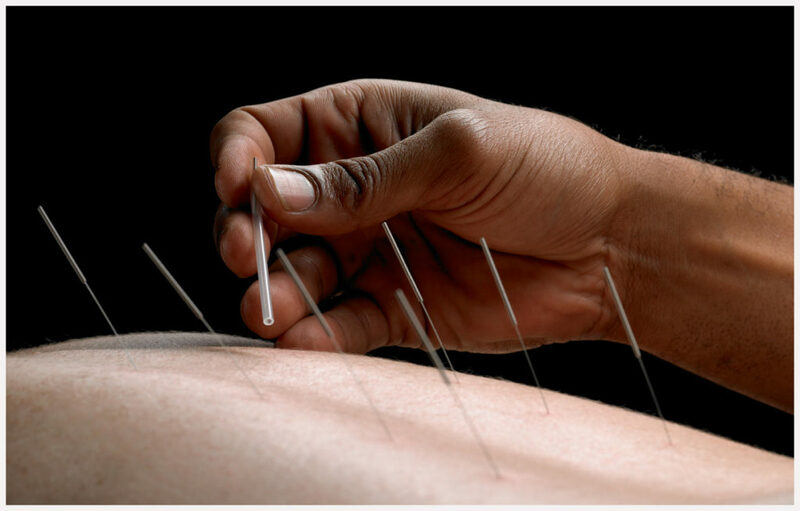 A form of TCM therapy used both as a primary treatment and as an adjunct and synergistic technique to acupuncture. With its ability to penetrate deeply into the skin Artemisia vulgaris (mugwort) has been used as the primary herb for moxa therapy because of the unique ability of its heat to penetrate deeply beneath the skin. In China , moxa therapy is generally taken to mean the therapeutic effect of applying ignited mugwort over affected parts of the body and to acupuncture points.